We’re committed to understanding the reasons why some of our customers might struggle to maintain their tenancy and we’ll invest in giving our customers the help they need to support their longer term financial independence. 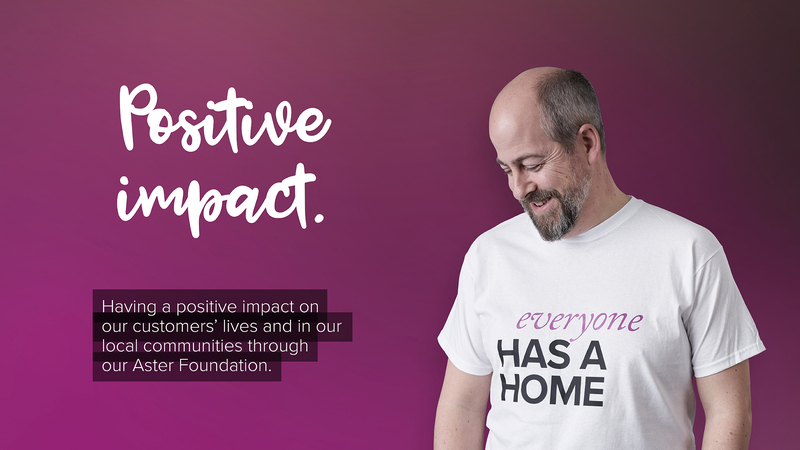 We want our customers to enjoy living independently in their own homes and we’re committed to better understanding the barriers that some of our customers face, so that we can help them to make better choices. We want our communities to grow by helping our customers to develop the skills they need to find and sustain work. We want our customers to live in communities they’re proud of, so we’ll work with them to make this happen.